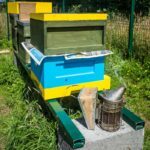 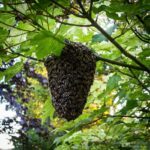 Practical beekeeping articles that have previously appeared on www.theapiarist.org, grouped – rather haphazardly – into a series of categories. 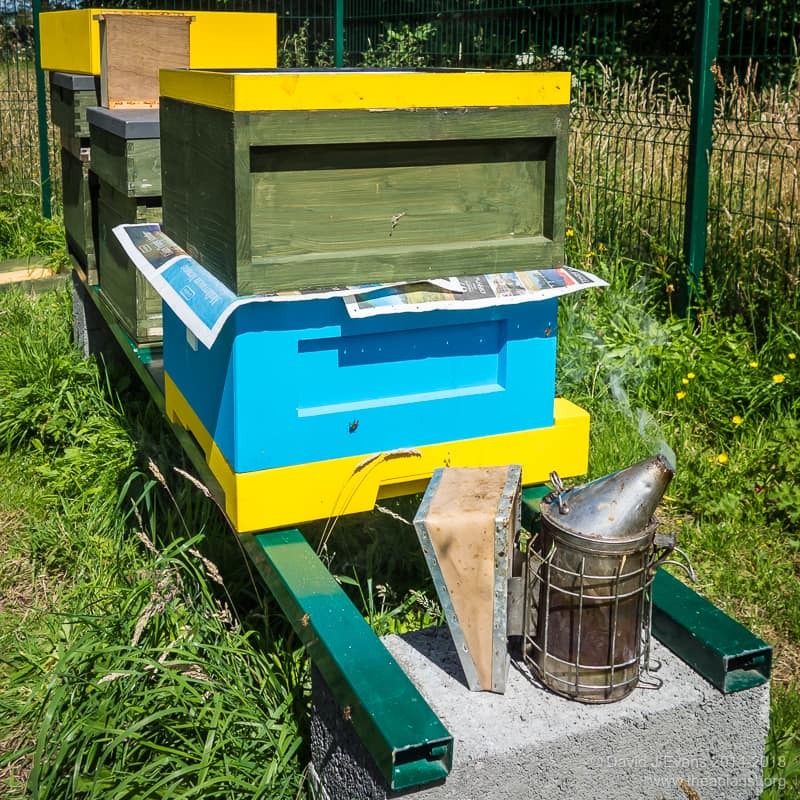 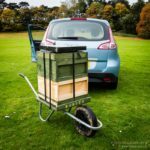 Note that there may be some overlap between categories, with posts being listed here as well as under beekeeping equipment or beekeeping problems. 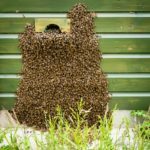 Beekeeping … like herding cats, that sting. How to use miticides rationally and effectively … and how to minimise the need for their use. 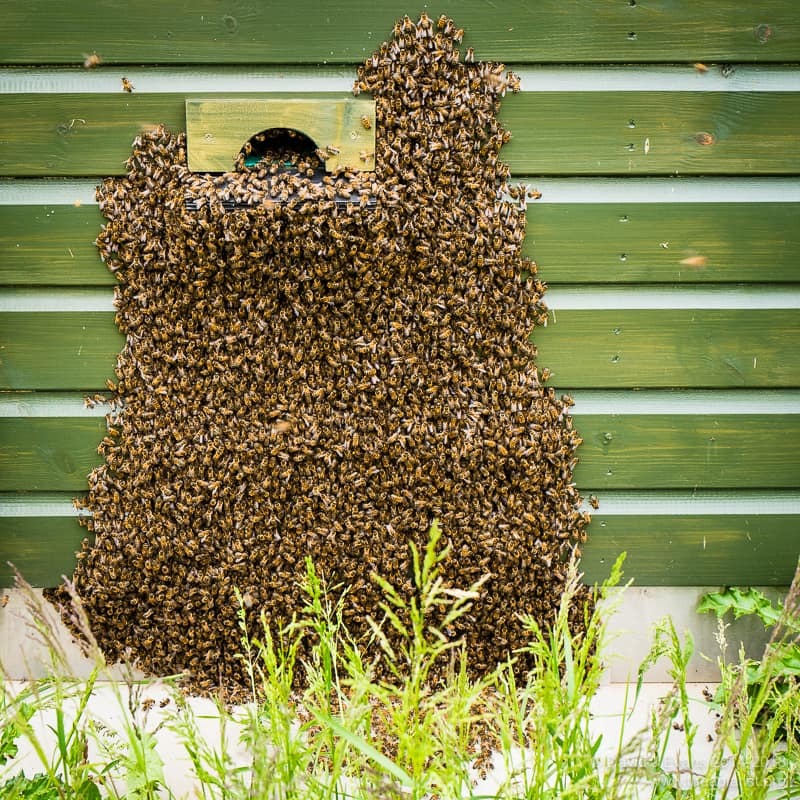 Catching swarms and effective use of bait hives. 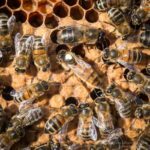 Practical methods to rear new queens ranging from simple colony splits to grafting and cell raising colonies. 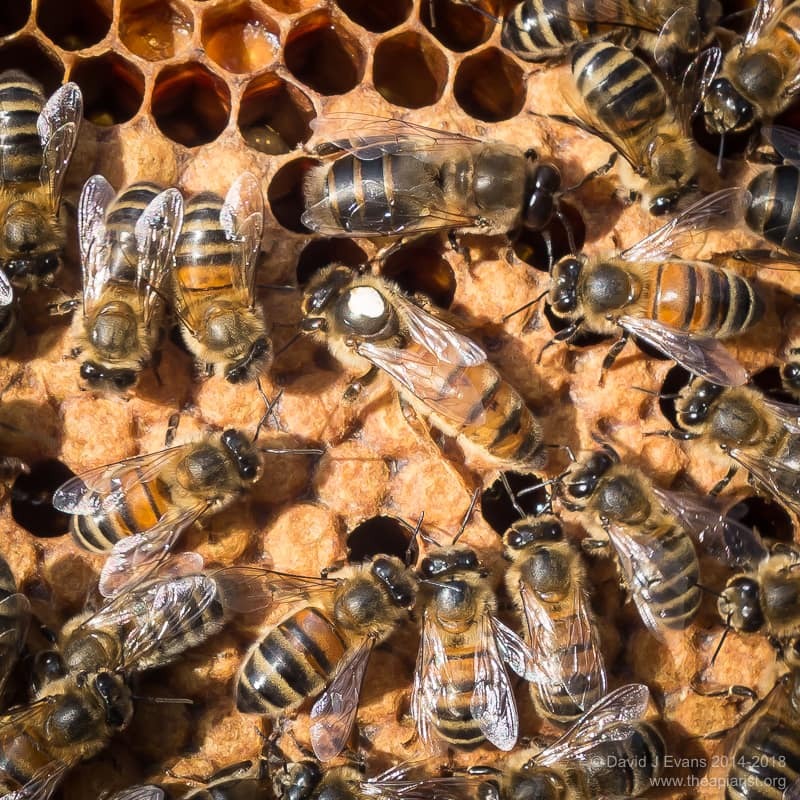 Saving weak colonies, saving queenless colonies and boosting strong colonies. 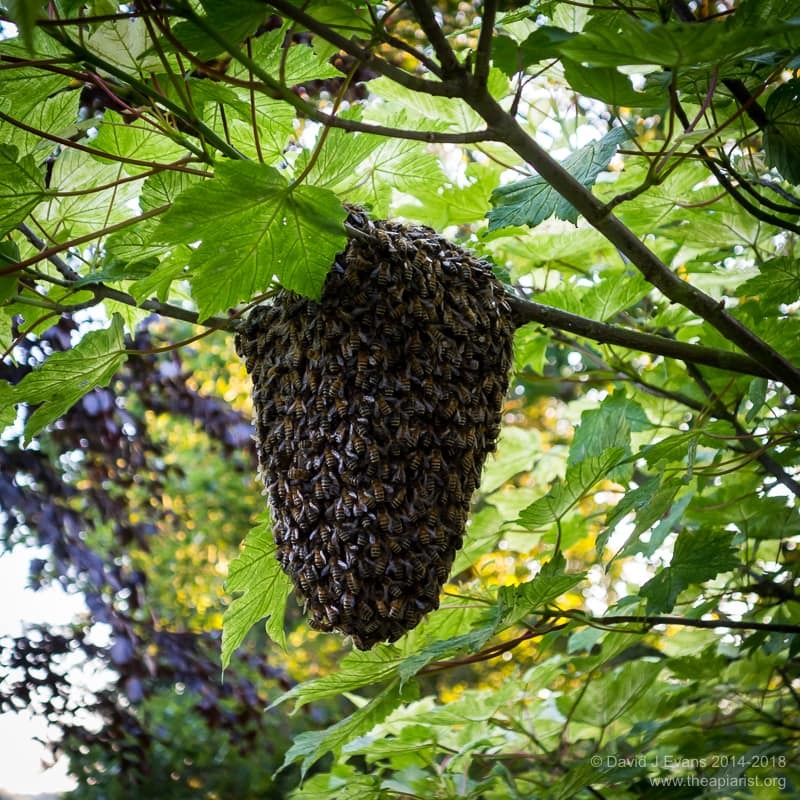 Feeding colonies to build them up in Spring or to prevent starvation in Winter. 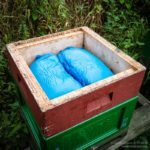 Lots here on using fondant as it’s my preferred method of feeding. 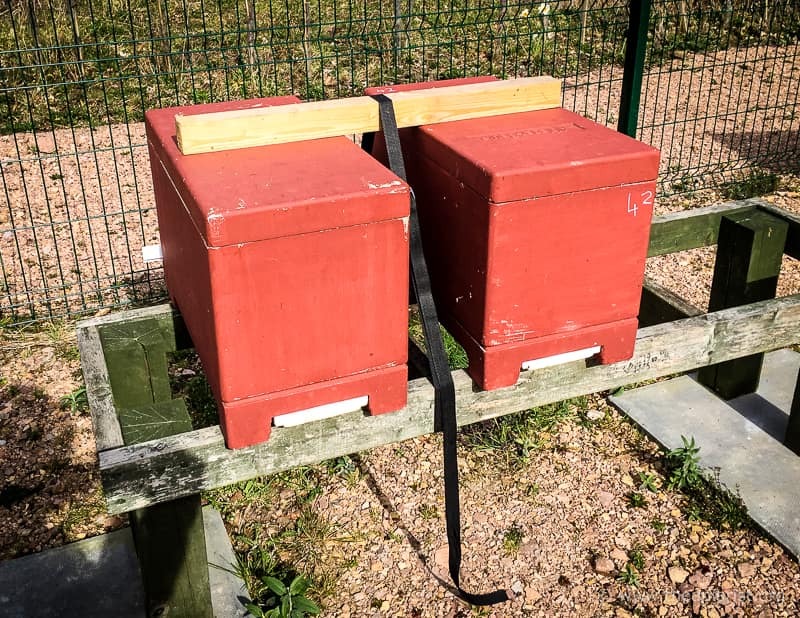 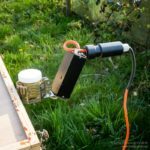 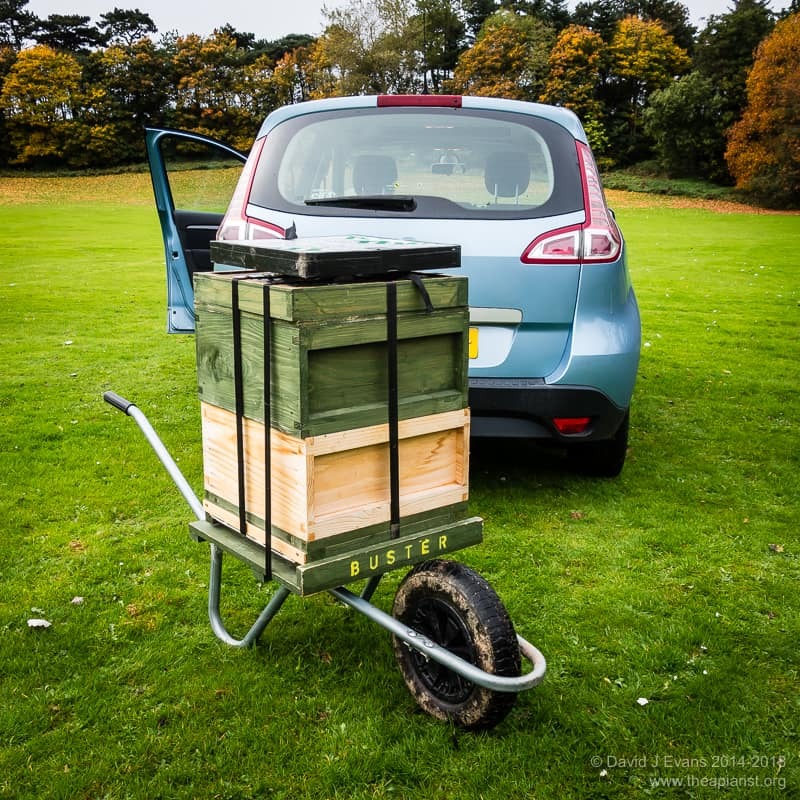 Safely securing hives when moving them between apiaries or to new forage.